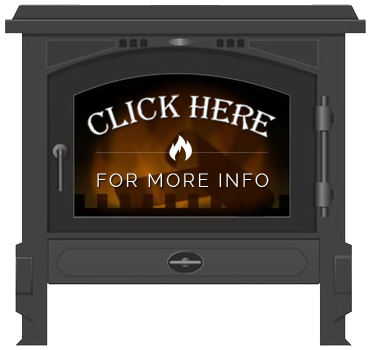 Whether a metal or masonry chase top, poorly installed, leaking or damaged chase tops are potential hazards on prefabricated metal fireplaces. We help eliminate problems before they start by replacing masonry and rusty metal chase tops. 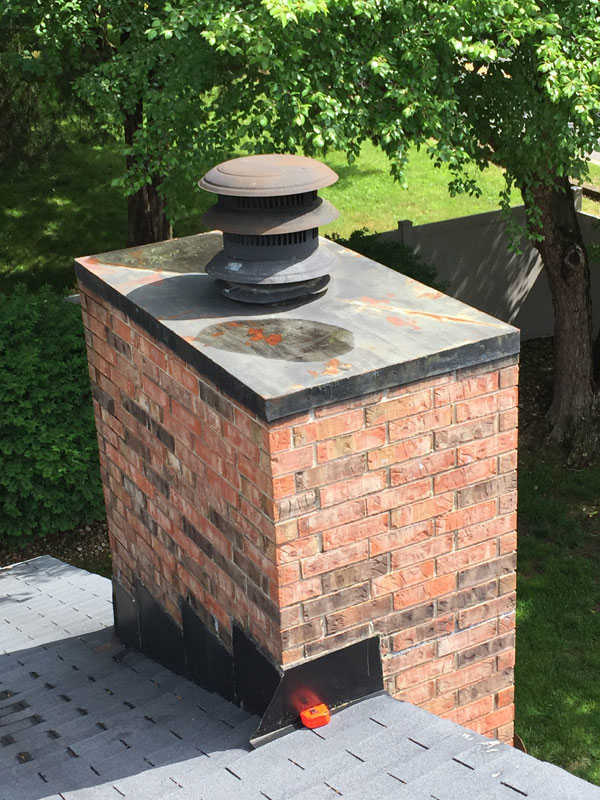 Chimney chase tops prevent moisture, debris and animals from causing damage to your chimney. Both masonry and metal chase tops can deteriorate, with the metal tops causing the most unsightly damage. 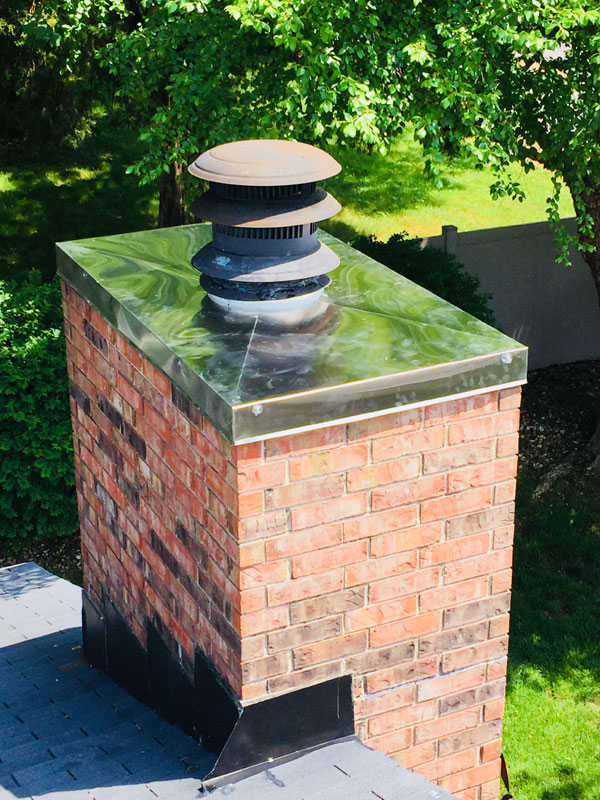 Metal tops can rust and the rust can drip down the sides of your chimney. 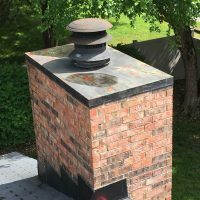 Besides being an eye-sore, this damage is more than likely causing more water damage inside your chimney. 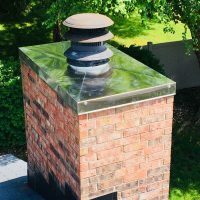 After our team of professional installers replace your chase top you can rest assured that it not only looks great, but that your chimney will be protected from the elements for years to come.